Osage, Iowa is the perfect city for North Iowa homebuyers looking for a tight-knit, rural community. Despite its small size, Osage offers many amenities for its residents. 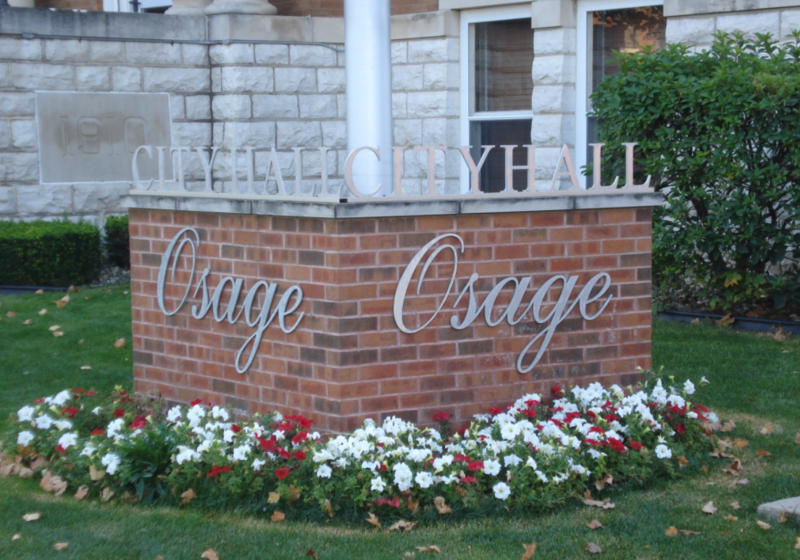 With excellent recreational facilities, a fine arts center, unique local businesses, strong school district, and more, you will find everything you need within Osage. The city is also conveniently located close to everything else offered throughout the North Iowa region. There are plenty of opportunities to spend time outdoors and be active in Osage. The community’s Park & Recreation Department maintains 9 Parks that cover 275 acres. These parks offer a wide variety of amenities, including athletic fields and courts, playgrounds, Frisbee disc golf course, horseshoe courts, fishing area, nature areas and trails, skate park, and so much more. The Cedar River Complex (809 Sawyer Drive) has a state of the art wellness center that includes an aquatics center, indoor sport court, and fitness floor with weight training and exercise equipment. Located only 1.5 miles west of Osage, the L.R. Falk Wildlife Area is a dream come true for residents that like to explore the great outdoors. Enjoy equestrian, hiking, and cross country skiing trails, fishing spot, and hunting areas within the beautiful 250 acres of natural space. Osage students are provided with an excellent education through Osage Community Schools. This district serves students in preschool through 12th grade at its 3 schools. Students in preschool through 4th grade attend Lincoln Elementary (515 Chase Street). Osage Middle School, for students in 5th through 8th, and Osage High School, for students in 9th through 12th, are both located at 820 Sawyer Drive. Osage is home to a comprehensive hospital for the convenience of residents. Mitchell County Regional Health Center (616 North 8th Street) is a full service hospital with 24 hour emergency care. Iowa Highway 9 and US Route 218 meet in the center of Osage and connect the city to other communities and transportation routes throughout North Iowa. 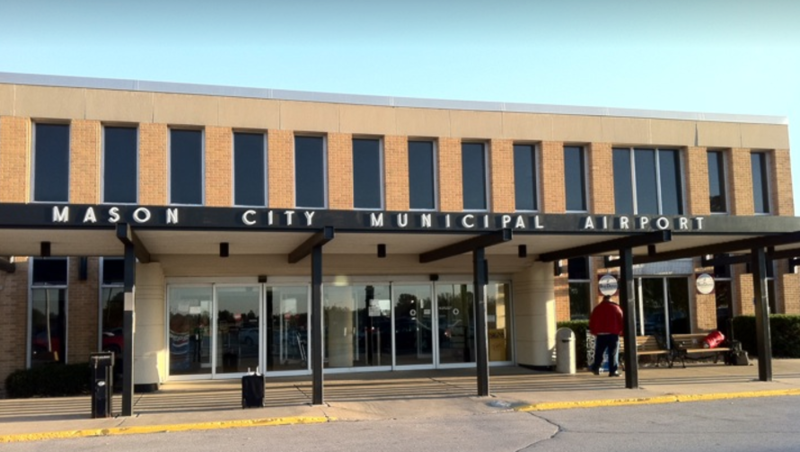 For residents needing to travel beyond the state, Mason City Municipal Airport (Highway 122, West Mason City) provides domestic flights to the major airports in the midwest and is located only 38 miles away from Osage.